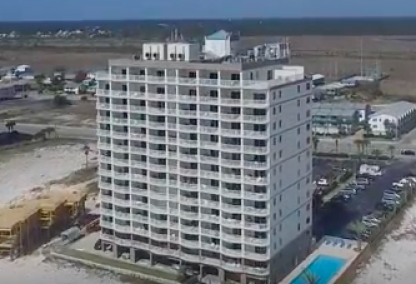 The Lighthouse is such a large building in the heart of Gulf Shores that density had to be seriously considered. Density for gulf front condos is determined using a "set back" line running parallel to the Gulf of Mexico. This set back line and overall acreage is factored in with zoning laws to determining the number of units allowed. This helps with traffic and fire hazard compliance. The Lighthouse labeled this space as a "computer room", but most owners have converted this space to bunk rooms and can now accommodate 6 adults comfortably. Other condos with bunk beds, like Royal Palms and Seacrest can also sleep a couple of additional adults; this helps considerably with revenue and repeat business. This is one of many little tips to help with investment condos. We offer a unique service to our clients to maximize their investment condo's revenue. 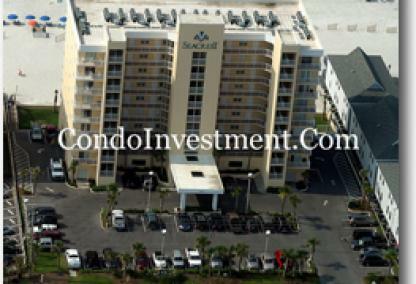 For details, check out our condo rental supplementation page. 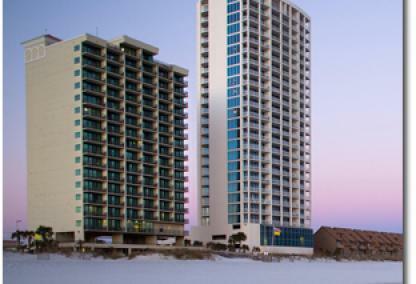 Looking for rental revenue info to see what Gulf Shores condos for sale will do when you're not using them yourself? Check out our condo revenue info or if you're interested in beach houses, our beach house revenue page offers details on various homes on the Gulf of Mexico with revenue information. Looking to search with larger floor plans? 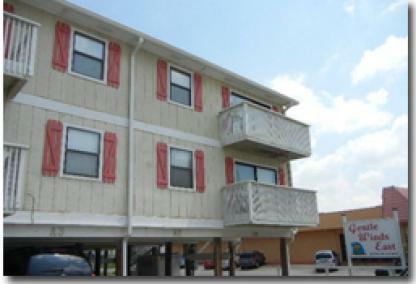 Try our 2BR Gulf Shores condos, 3BR Gulf Shores condos or 4BR Gulf Shores condos for sale. 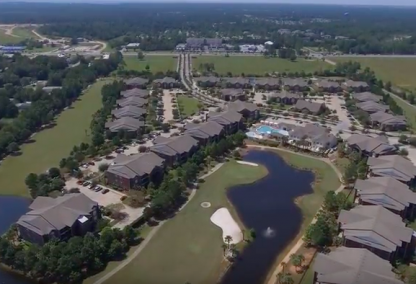 ReadBuilt in 1981, Gentle Winds East is a small condo complex walking distance to Gulf Shores Hangout, downtown restaurants and entertainment. Located across the street from the gulf, these units come in 1 or 2 bedroom floor plans ranging from approximately 500 to 700 square feet. 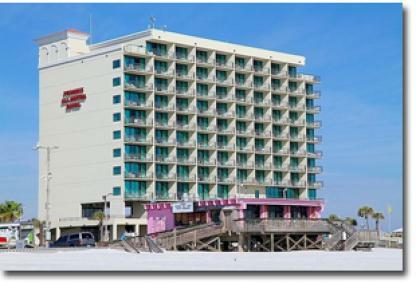 The property offers deeded beach access, laundry facilities, and assigned covered parking underneath the building. 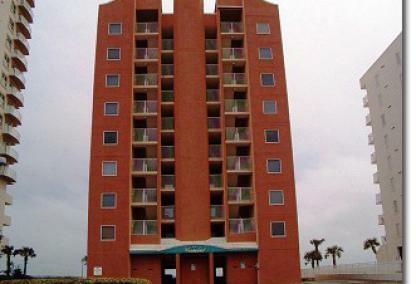 These condos have great rental history and are ideal for smaller beach investments. 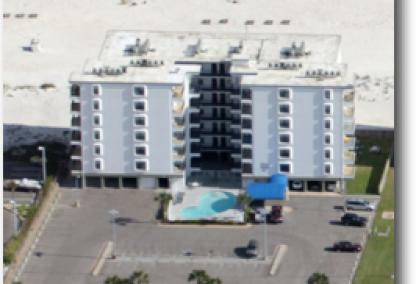 ReadGrand Beach Resort is located in Eastern Gulf Shores on the north side of Beach Boulevard. The complex consists of 78 individual condo units built in 1998 by one of the area's more reputable developers. The condominium offers 1, 2, & 3 bedroom units ranging in size from 650 to 1,080 sq. ft. 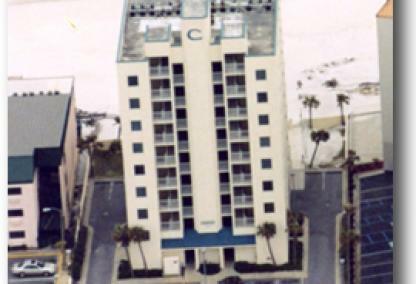 The building sits across the street from the beach but offers unspoiled views of the Gulf thanks to state-owned land. 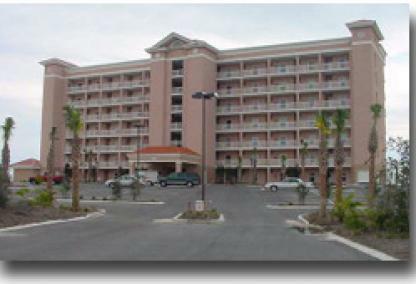 The Resort is within walking distance of Lake Shelby and the Gulf Shores State Park. ReadBuilt in 1984, Lagoon Landing offers the best of both worlds sitting directly on Little Lagoon and across the street from Gulf. Units are available in 1, 2, or 3 bedroom layouts and feature direct/indirect water views. 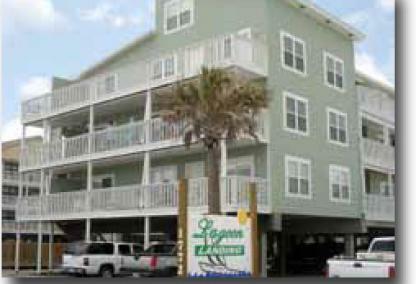 Property amenities include a boat dock, fishing pier, boat ramp, outdoor pool, BBQ & picnic area, and deed beach access. These condos serve as great rental properties or permanent homes. 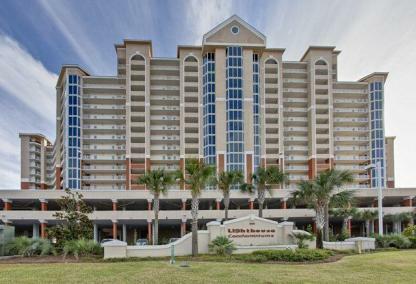 ReadMoonraker is located in the West Beach area of Gulf Shores, approximately one and a half miles west of Highway 59 and Beach Boulevard. 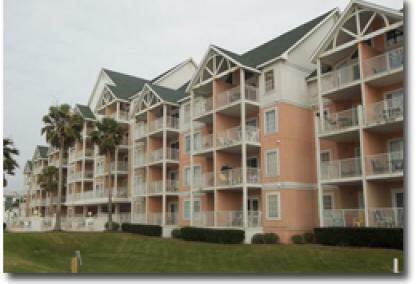 The condos have a pool and deeded beach access. The Moonraker condo development was built in 1980 and is a low-density complex with only 39 individual condos that make it up. 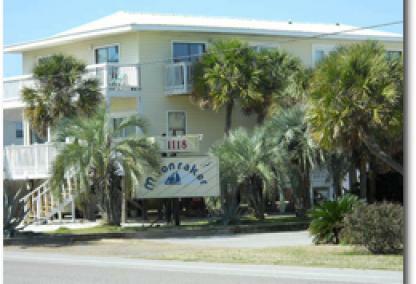 Moonraker is located in the popular West Beach area of downtown Gulf Shores, Alabama. ReadParkview are condominiums just across from Johnnie Sims Park, with baseball diamonds, green areas, and tennis courts. The complex has an outdoor pool with sundeck and grilling area onsite that offer the perfect place for a family cookout. Onsite management and landscaping are also part of this complex's amenity package. There are a number of golf courses in the area, some within a ten-minute drive. 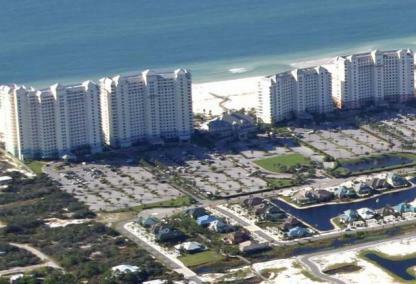 The Gulf Shores Hangout and public beach access are also less than ten minutes away. 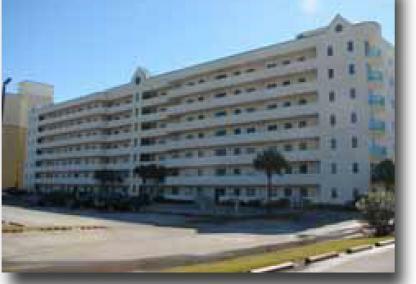 ReadThe Dunes condominium sits at the end of the Fort Morgan peninsula, approximately 21 miles from the intersection of Highway 59 and State Highway 180. This 68-unit development, built in 2001, is a perfect choice for nature buffs looking to get away from the crowd. The Dunes offer onsite amenities including an outdoor and indoor pool, hot tub, exercise room, and grill area.